Since last month, I’m thrilled to say I’ve added over 20k words to my work in progress. As I’ve mentioned in previous posts, I expect this novel to be a little over 100k (which will most likely decrease after edits), and now I’m only about 10k away from that mark. It’s been a bittersweet experience, and I’ll write more about how it feels to complete another novel once I finally type The End on this sweet little beauty I’ve been working on. It was such a dream exploring this museum with my sister—my best friend. Ever since I can remember, I’ve always had the biggest sweet tooth of the family, always craving ice cream or chocolate or cookies or cake or all of them combined. So as I was observing the ice cream sculptures and laying in a pool of (fake, but very real-looking) sprinkles, I realized dreams really can come true. Five books are pretty good, considering I’ve been writing from the early morning into the dead of night (with breaks of time for photography or blogging) for most of the month. Yes, I would have liked to have read more, but after having a great conversation with my girl Lissa at Rabid Reads, I realized I’m tired of focusing on my to be read pile so much. Of course I’d like to not have over 90 books on my shelves (both physical and digital) that have yet to be read, but I miss picking up ARCs from Netgalley and borrowing books from my digital local library. So I’ve decided to not worry about my TBR (as much) and simply turn my attention to reading again. I don’t like limiting myself when it comes to my passions, therefore I’m going back to putting multiple holds at the library and requesting / downloading books from Netgalley, and I’m so glad to be back doing it. The Chaos of Longing is a gorgeous collection of poetry discussing crucial topics, such as sexual assault, racism, sexism, along with the various segments of relationships: the love, the lust and the loss. it’s time to give the love you denied yourself but frantically searched for in others. it’s time to realize that love was never trapped underneath their lips and fingertips. you held it hostage the entire time. I love the way Robinson played with words, how she was unafraid to be raw and meaningful in her poetry and didn’t waver in baring herself whole. For my full review on this gorgeous work of poetry, click here. I received a copy of The Chaos of Longing on Netgalley from Andrews McMeel Publishing in exchange for an honest review. The revised and expanded edition is expected to be released September 26, 2017. Valiant has been on my TBR for over two years, so I was thrilled to finally pick it up this month. 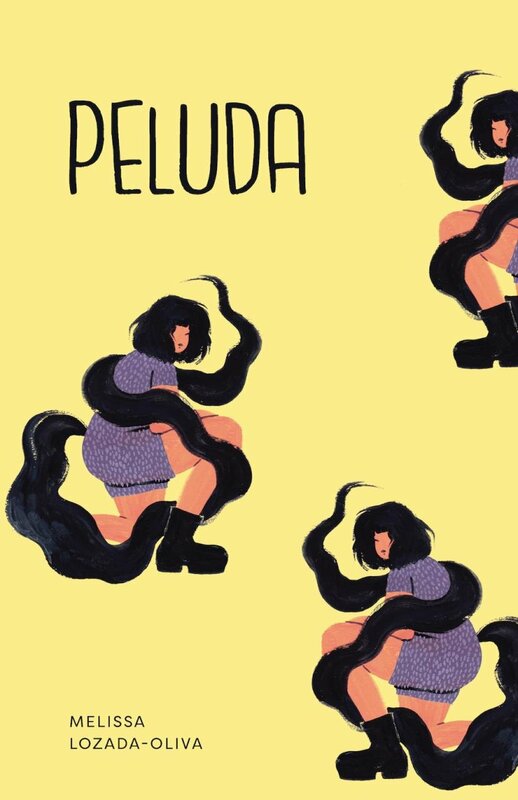 This YA novel (despite being marketed as MG) is a gender-bent retelling of The Brave Little Tailor, an old tale of the Grimm Brothers about a tailor who tricks a giant into believing he’s just as mighty as them. This news catches onto the rest of the kingdom, where the tailor becomes feared and then made an offer to kill two giants in exchange for the princesses hand in marriage. That sort of thing. In Valiant, McGuire references to several original aspects of the Brave Little Tailor while still making it significantly her own with a strong female lead named Saville. Stories weren’t always true. Sometimes home was left being the horizon and lost there. Sometimes fathers died without speaking their love, without even wanting to. Sometimes heroes died. Valiant had the perfect blend of adventure and romance with enough raw character development to make it all feel real. 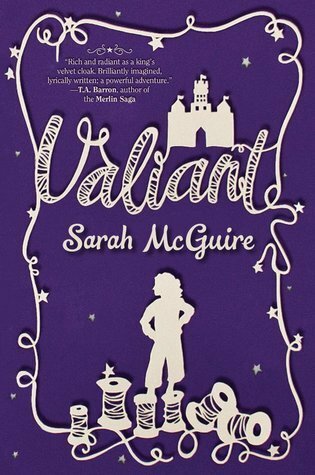 We know I often struggle with romance in novels, as I feel it’s too quick or forced, but in Valiant, I really liked the relationship between Saville and her love interest (who I was swooning for, especially since I was picturing Max Irons for some reason). Along with that, I loved the fantastical elements and the way giants were given more depth than most stories tend to depict them as. Hey Sunshine is a niche little indie book that a few of my friends adore. Going into it, I was expecting to feel the same way, but I was tragically disappointed. This novel delivered an interesting story and took no time in diving right in. We are swiftly carried through Avery’s early life, where she falls in love only to be left heartbroken, then becomes pregnant and gives birth to her daughter Annabelle. Now before I get into my dislikes, I do have to mention that I believe Avery was a great main character. I felt she had realistic thoughts and ideals, and I loved her relationship with her daughter. But her love interest, Fox, on the other hand, was the most ridiculous love interest I have ever read. Keep in mind, Avery and Fox aren’t dating, but he bought her truck to drive her and her daughter around. On top of this, Fox has perfect hair, a ridiculous body, loves to classic books and rides a motorcycle. Oh, and he has dimples, which Avery must mention at least a hundred times. I’m not even joking. Hey Sunshine was an entertaining read, but unfortunately I found it much too predictable and cheesy. Giacalone is a great writer, but she took all of the elements of every woman’s dream guy and made Fox, and that just didn’t wasn’t realistic for me at all. I’ve been dear friends with Christine for about three years now. We have been following each other along through our writing endeavors, so to finally hold her work in my hands was such an incredible feeling. 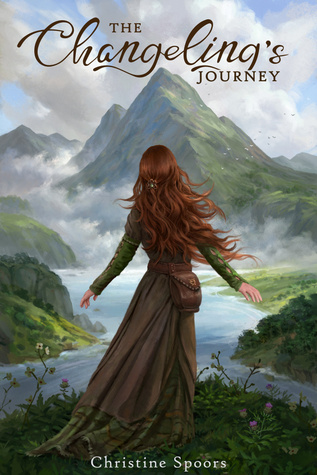 The Changeling’s Journey is a fun adventure story that is heavily based on Scottish folklore and mythology, which adds a significant contrast compared to other YA fantasy novels. Not to mention, Spoors also includes a multitude of gay characters, which is very refreshing. For my full review of this Scotland inspired fantasy, click here. 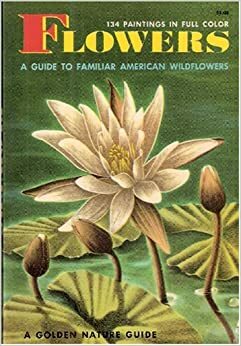 All right, so this is a very random book and you’re all probably wondering why in the world I even own a guide to American wildflowers. Well, allow me to tell you. I found this book while on a trip in Joshua Tree, CA. It was only about three dollars (if not less) and I wanted a book to bring home from Ravens Bookshop (because I love ravens and I shop at a bookstore everywhere I go). I always like to bring home a unique book from trips, something I know will make me think specifically of that place. Besides, I’ve always found the meaning of flowers fairly interesting. Unfortunately, this book didn’t provide the sort of information I was necessarily looking for, and that’s fine. I was actually wasn’t planning on reading this book but then I realized I was falling behind on my reading goal and thought, oh my stars, I need something quick to read right now and there sat this little book on my desk. And that is why this book is here in my wrap-up. If you like flowers and / or pretty, vintage illustrations, pick up this cute little thing. Happy September, my lovelies! I can’t believe we are already into the ninth month of the year and autumn is approaching up here in the northern hemisphere (which I am super excited about). 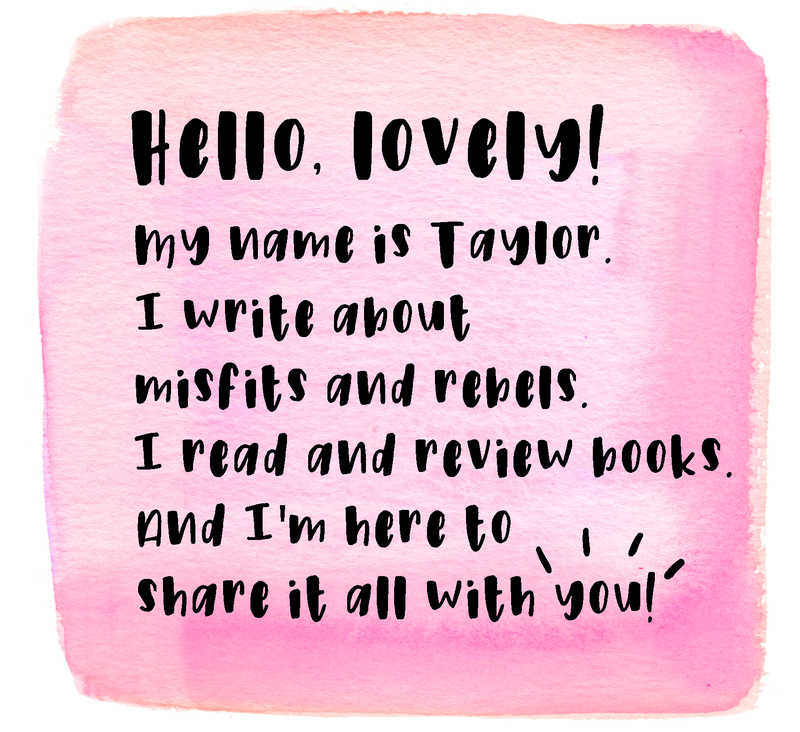 I plan to finish writing my novel this month, along with being more active with reading and blogging. Let’s hope I can complete these goals! Cheers to a new month of literary adventures! The Chaos of Longing is a prose and poetry collection draped in raw honesty, ache, and eroticism. The collection explores trauma, love, heartbreak, and the realizations from it all. 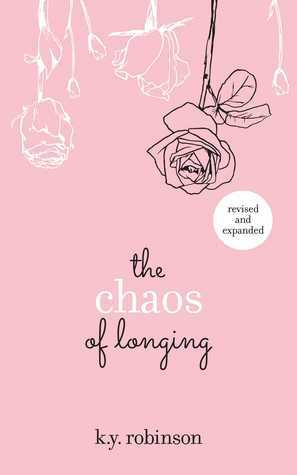 The Chaos of Longing was a gorgeous collection of poetry that discusses a variety of important topics, such as sexual-assault, mental illnesses, racism to the love and heartbreak of relationships. Robinson takes us through each stage of love. The first flutters, the waves of lust, the embers of doubts that grow into a wildfire until finally you are left with the crushing agony of a broken heart. These emotions are something that we all must experience, but the way Robinson captures it was simply breathtaking. Robinson isn’t afraid to dig down into her darkest parts, sharing the most fragile pieces of herself to us, and that is something I highly admire. Everyone has their own tragedies, and these shape us into who we are. They give us insecurities and doubts. Dark creatures we can’t scrape off of our backs, and Robinson captures all of this in a dark, yet beautiful manner. It was pieces like these that left me completely speechless. I think the way Robinson talked about mental illness was so raw and descriptive, so moving within a few sentences. I was blown away. The Chaos of Longing might be my favorite poetry book I’ve read this year so far. What are some of your favorite poetry books? Have you read The Chaos of Longing? What are your thoughts? As always, let me know! I love to hear your thoughts, comments and feedback.